Are you looking for a delicious turkey recipe with a difference? If you are, you’ve found it! Here’s my turkey saltimbocca with sage and parma ham for you to enjoy. For anyone who loves turkey but is bored with the traditional ways of cooking it, you have just found the recipe that you need. In my house we have saltimbocca at least once a week because it’s easy to prepare and most importantly full of flavour. 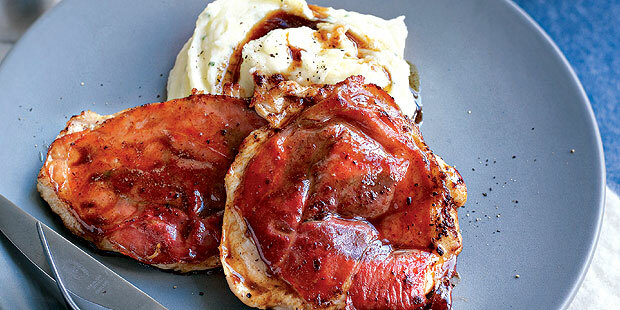 You can definitely try it with chicken breasts and, if you don’t like Parma ham, use pancetta. In the event that you don’t have Marsala wine, a good brandy can also be used. Feast your eyes on the finest turkey saltimbocca with sage and parma ham! It’s straightforward and fun to make this great dish. Simply follow the instructions below and get the perfect result. Place the turkey breasts on a chopping board and cover with clingfilm. Use a meat mallet to bash out each breast until flattened. Cut the breasts in half widthways to give you 8 pieces in total. Season with a little salt and pepper and lay a piece of Parma ham on each breast. Top with 2 sage leaves and secure with a cocktail stick. Heat the oil and half of the butter in a large frying pan over a medium heat. Once hot, place the saltimbocca in the pan, ham side down. Cook for 2 minutes until browned. Turn over and cook for a further 3 minutes until just cooked through. Once ready, transfer the saltimbocca onto a plate and cover with foil. Pour the Marsala wine into the hot frying pan and use a wooden spoon to deglaze the pan by scraping up the meaty bits on the bottom. Simmer over a high heat for 2 minutes until the sauce is slightly reduced. Stir in the remaining butter and season. Return the saltimbocca and any juices to the pan, turning them in the sauce for 30 seconds. Remove the pan from the heat and remove the cocktail sticks from the saltimbocca. 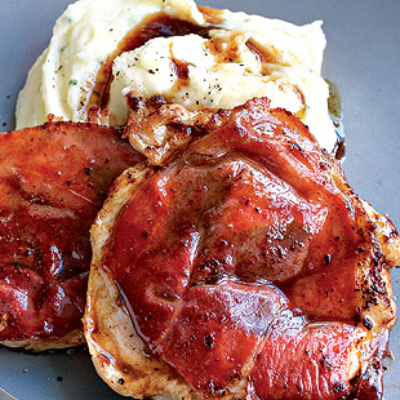 Serve 2 pieces of saltimbocca per person on warm serving plates and enjoy accompanied with Cheesy Mash (see page 125). Perfect with a glass of cold dry wine. 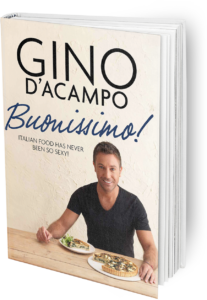 Once you’re done, simply sit back and enjoy your turkey saltimbocca with sage and parma ham and don’t forget to check out other great authentic Italian recipes including great antipasti recipes, Italian pasta recipes, Italian soup recipes, Italian beef dishes and authentic pizza recipes.